Carrots really don’t improve how well we see. 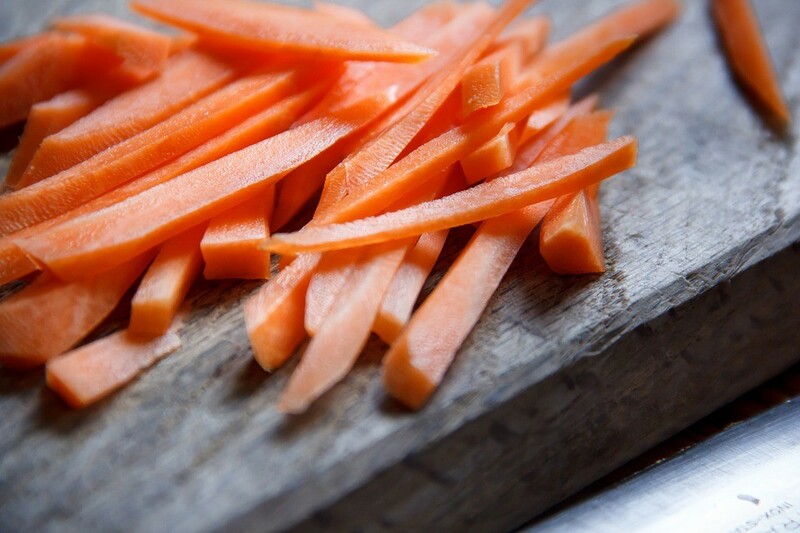 The cells of the retina do not work well simply because we eat carrots or any vegetable containing Vitamin A. Carrots, however, are helpful in preventing macular degeneration, a leading cause of blindness in people aged 60 and above. In the end, however, it doesn’t really make much of a difference when you are trying to get back your 20/20 vision.